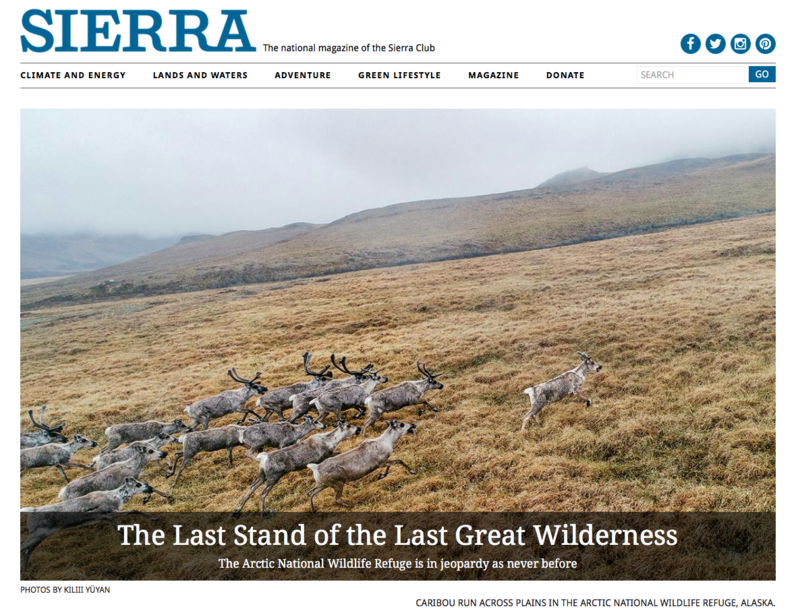 Last spring, I got an email from Sierra Magazine, asking if I would like to photograph in the Arctic National Wildlife Refuge while paddling a solo packraft for an 8 day expedition on a Class 3 river. Obviously, yes. 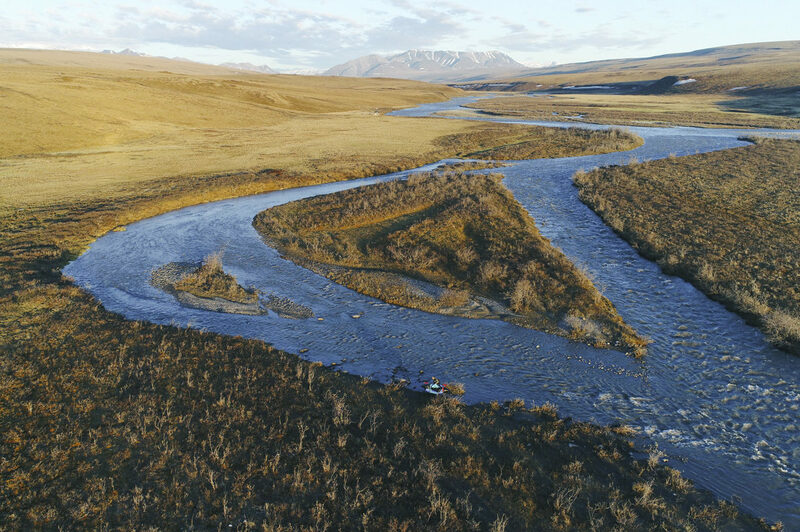 The Arctic Refuge, a battleground between oil interests and environmentalists, has become a symbolic struggle over the last 30 years in America. Aside from all of that, it’s of particular interest to me because the people with the most vested interest in the Refuge are the indigenous people that live within it, the Gwich’in, who depend on the caribou for their way of life. This is a story I’ve long been interested in. Carrying me and my tiny packraft back upstream to camp along the Hulahula River. There’s no need for me to expound here, as writer Brooke Jarvis has already done a terrific job at weaving together the different perspectives on ANWR and why, at this moment in time, we need to leave at least one corner of this vast wilderness for the caribou and the indigenous peoples who have kept this place beautiful for millennia. Many thanks to Jason Marks for the story, Sam Murphy for a great edit, and my fellow expeditioners who made our journey safe and brought human warmth to the Arctic. I will put you in touch with Malkolm – he is our AR guy – He grew up on the refuge!